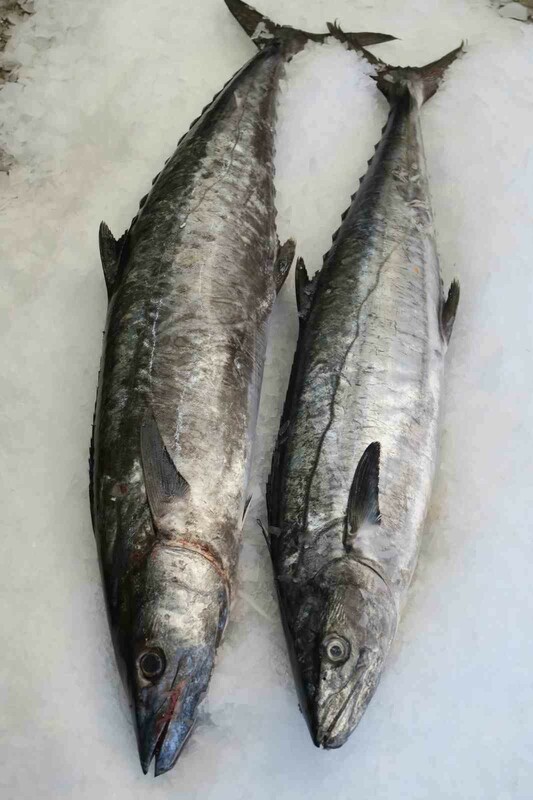 We have kingfish, atlantic red bream, Cornish lemons and Cornish monk arriving today as well as the usual fish. 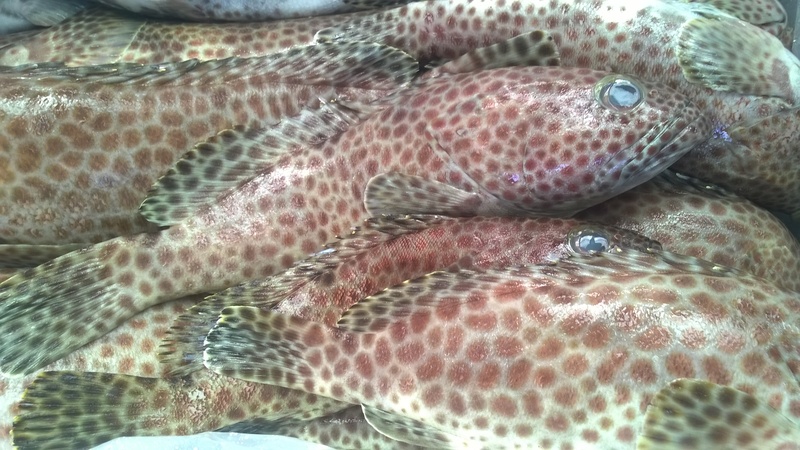 Arriving tomorrow from the south coast we have cuttlefish, dover soles, gurnard and lemon soles but be quick as when its gone it’s gone. 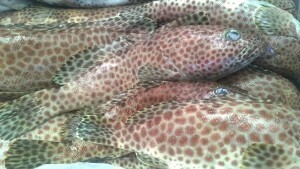 Arriving today spotted grouper, red grouper, parrot fish and king fish from the Indian Ocean. 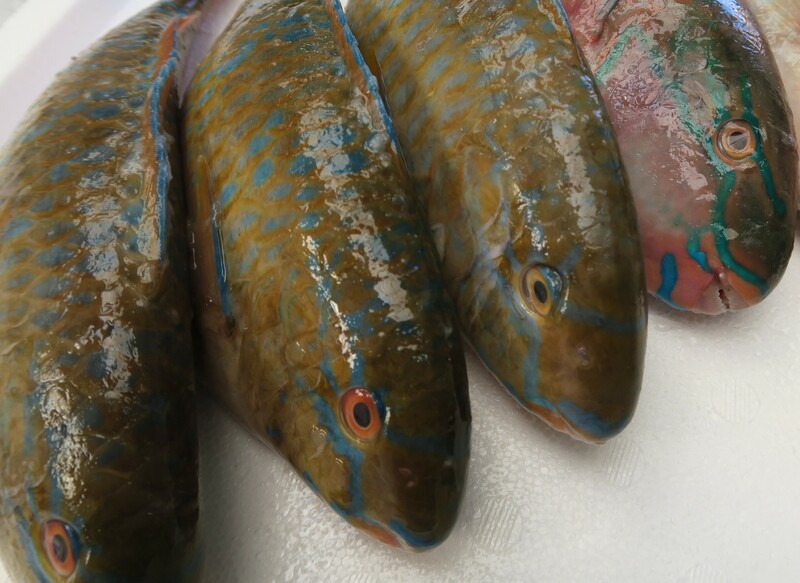 We will also have Atlantic red bream available. 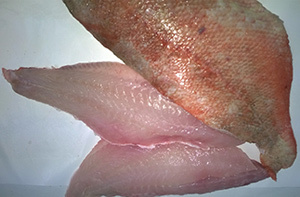 Day boat lemon soles and dover soles due in tomorrow but they’re selling fast.